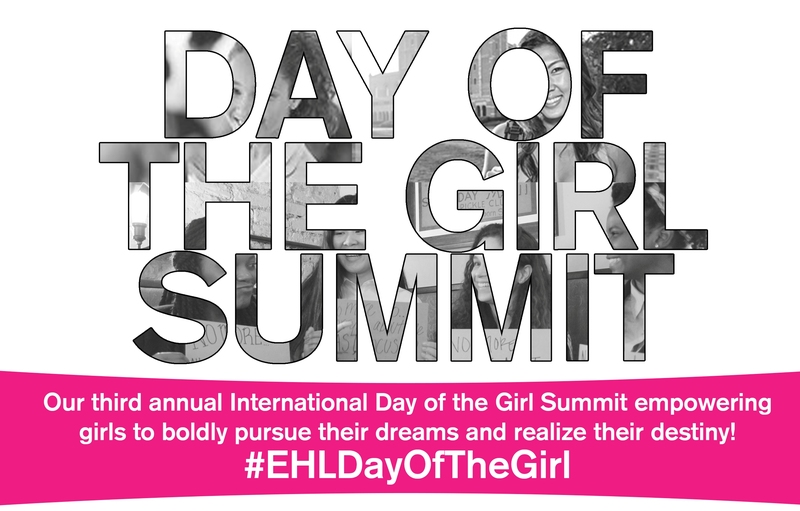 Event Recap: Our 3rd Annual Day of the Girl Summit! 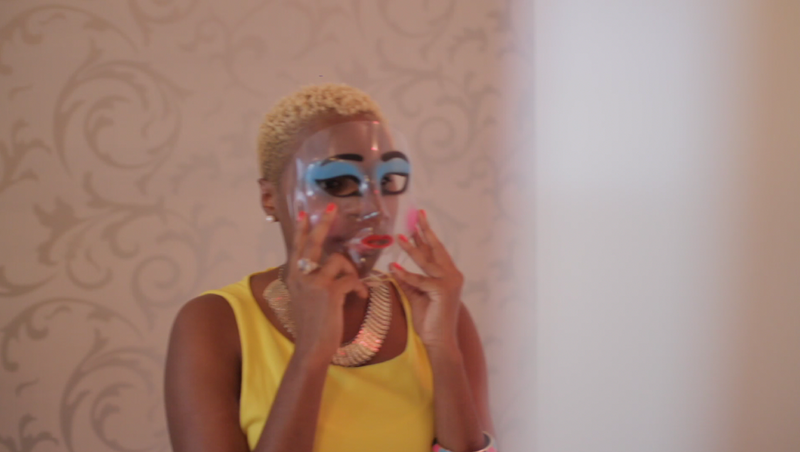 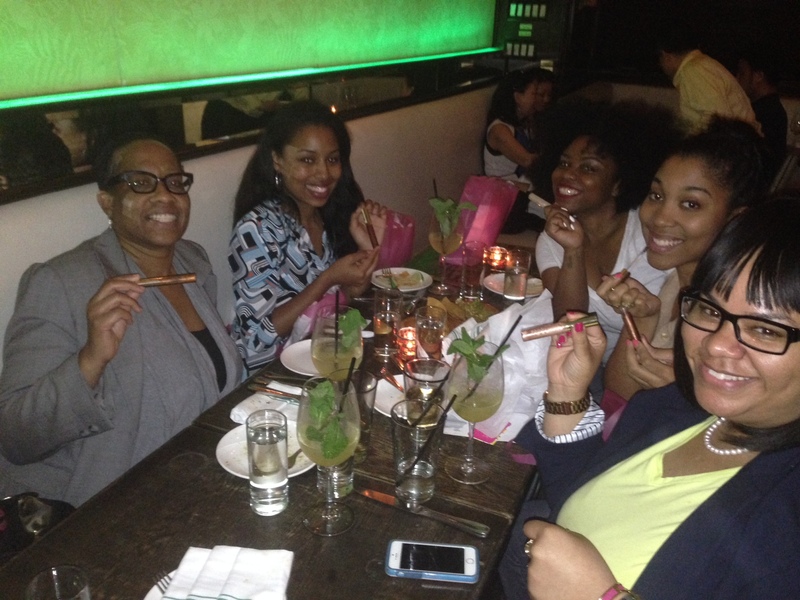 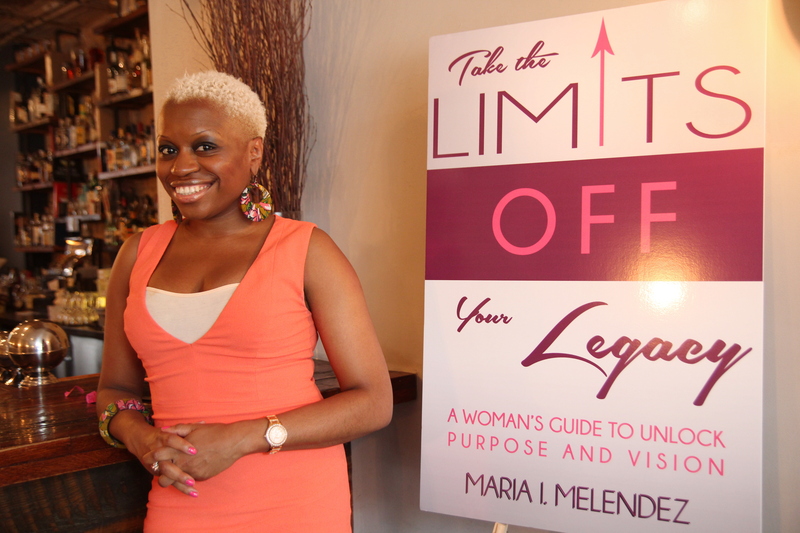 EVENT RECAP: Our “No More Limits” Brunch & Soiree! 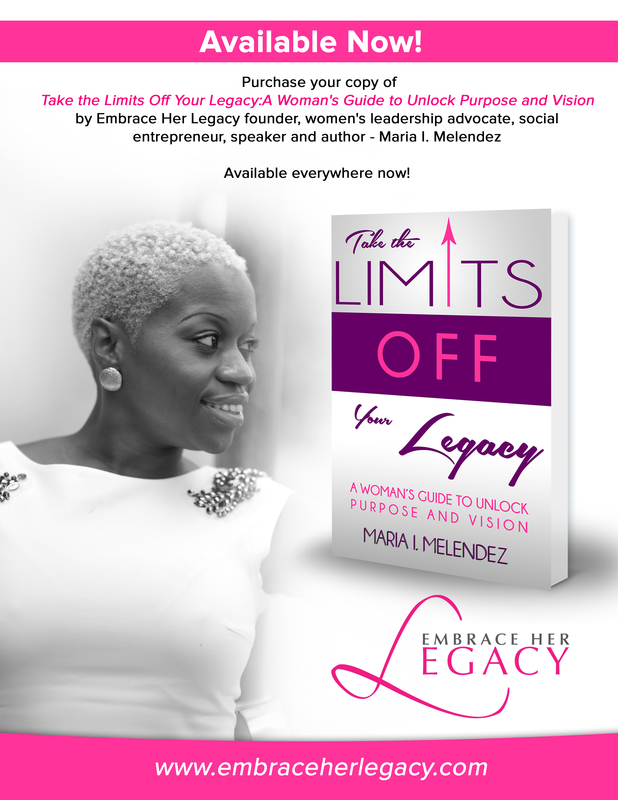 Take The Limits Off Your Legacy – Available Now!